Construction Experience - Dan Hicks Home Inspection - Serving Bellingham, Ferndale, Lynden and beyond. Meticulous & unbiased Bellingham home inspector with 36+ years combined construction and inspection experience. Known as an inspector who "still wears a tool belt" Dan has been building homes for over three decades in addition to becoming a home inspector in 1993. Starting at age 12, Dan quite literally has had a lifetime of construction experience to draw upon when inspecting homes. Dan’s long construction career began working for his father’s construction company (Mel Hicks Construction) at age 12. Parking heavy equipment quickly led to working with dirt and running heavy equipment on job sites, including Ferndale High School. Dan worked through the years on a number of residential and commercial building projects gaining experience and working knowledge of home building from the foundations to roofs. 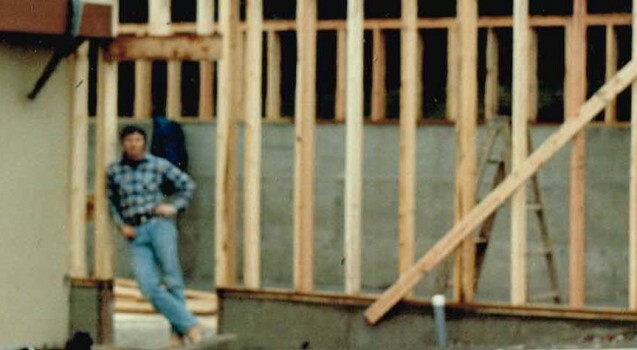 In 1983 Dan created his own general contracting business and sub-contracted for larger construction companies building foundations, framing, siding, flat wall, trim and everything it takes to build a home. 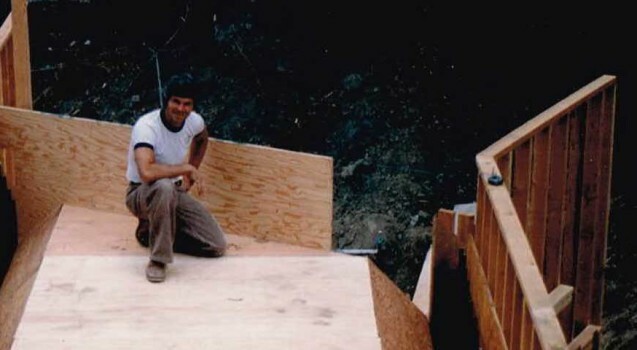 With the experience earned sub-contracting, Dan began building spec and custom homes throughout Whatcom County and soon earned a reputation as a highly capable builder. Being a home builder required Dan to become an expert on ALL of the systems included in the homes he built. This intimate knowledge of plumbing, electrical, heating and other systems has made all the difference in his ability to inspect homes. In 1989 Dan put his extensive building knowledge to further use and began inspecting homes during construction lulls and when time allowed. For well over 20 years Dan has provided potential home buyers from Bellingham to Seattle with valuable insights to make well-informed home purchasing decisions. Construction materials understanding and insights. Most recently Dan has shifted from building homes to focus on providing home inspections. Earning his experience in construction has allowed for complete understanding of building processes and materials used. This first-hand knowledge of materials and processes through the years has provided the ability to scour the homes he inspects and develop a sort-of sixth-sense about potential problems a home may have before even entering a crawl space. Put Dan’s years of construction and inspection experience to work for you! hire Dan for your home inspection! We have used Dan for three home inspections in the past 11 years. He is extremely professional and thorough, and has no hesitation to scour places where the 'sun don't shine.' You will learn every aspect of the home that is not to current code, and receive a full report and recommendations for fixing, or suggestions for follow up with technical experts where there are any gray areas. Very highly recommended! Expert home inspector serving Bellingham, Ferndale, Lynden, Mt. Vernon, and beyond.